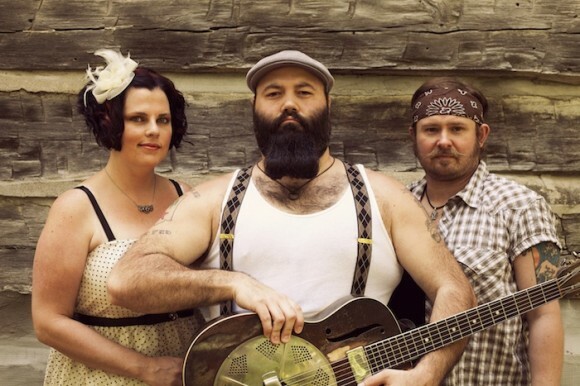 Reverend Peyton’s Big Damn Band will hit the road this spring, ready blow the minds of blues fans everywhere. Appropriately, the title of the tour is “The Big Damn Blues Revolution Tour”. This is fitting because the band has a reputation for their very passionate and wild shows. The band will also be accompanied by a few special guests such as Jimbo Mathus and Alvin Youngblood Hart. This tour will also give the band an opportunity to show off their latest album, Between the Ditches.